June's life at home with her stepmother and stepsister is a dark one – and a secret one. She is trapped like a butterfly in a net. After reading 'Seed,' (see my review here), I honestly thought that Lisa Heathfield's next book could not get better. Not in a million years. June has a terrible life at home with her stepmother and her stepsister- that not a single soul even knows about. Not even her own father has realised what is happening in his own home, as he goes out to work everyday: missing everything. She is backed into a corner, and can't think a way to get out. But when June meets a boy called Blister in the woods, there is a tiny crack of hope in a room full of eternal darkness. She can fly far away from everything bad in her life. But how much will she struggle to finally become free? This novel made my heart shatter into millions of pieces straight away- it started shattering at the first page and did not stop until the last. As a reader, you cannot help but love June: you watch her grow, but squirm in fear at her encounters. Again, I instantly warmed to her from the first page: Heathfield did not waste any time at all for me to have to get to know more about June. Blister was also a brilliant character, as he grew with June- they were both intertwined. They both had such a blossoming friendship from the start: that gives you a sliver of hope for both of them. 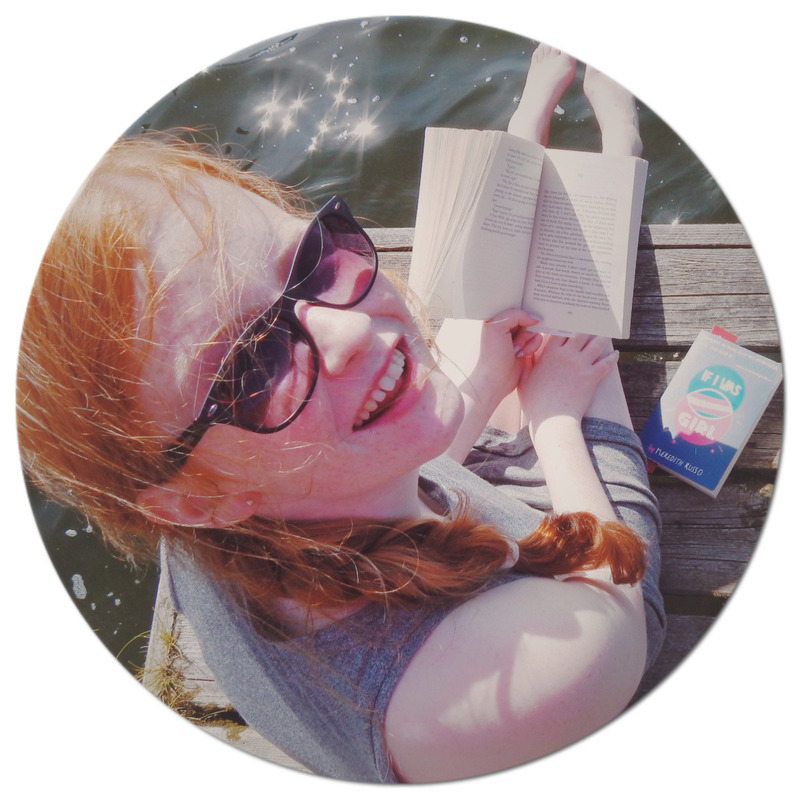 Characters such as Kathleen and Megan are very dislikeable, but certain altercations have readers wondering what has happened before in their lives; or what goes on behind closed doors. To me, Lisa Heathfield has such a distinct writing style, with an edge- it is so stunning, but with added twinges of darkness that make shivers go down your spine. She has such a firm grip on her plot that half of you wants to stop reading, (due to the events in the book), but you have to carry on. 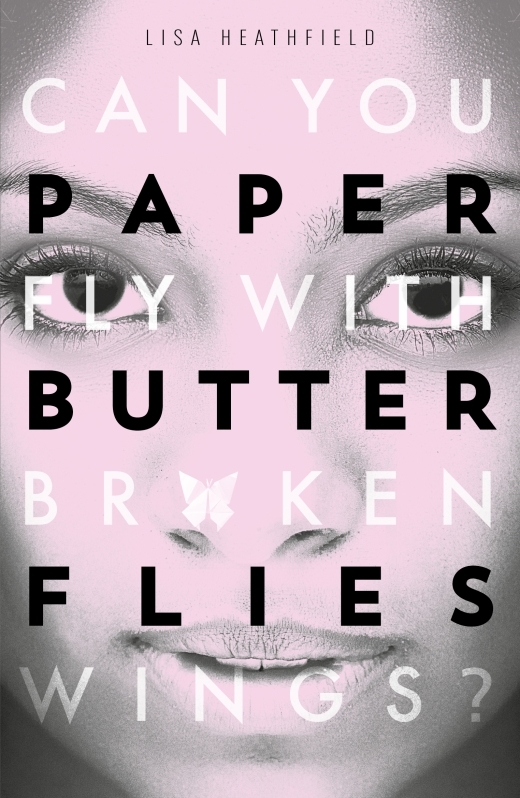 You build up so much of an emotional attachment to all aspects of 'Paper Butterflies,' you know it will stay with you for a long time. This novel is absolutely perfect. 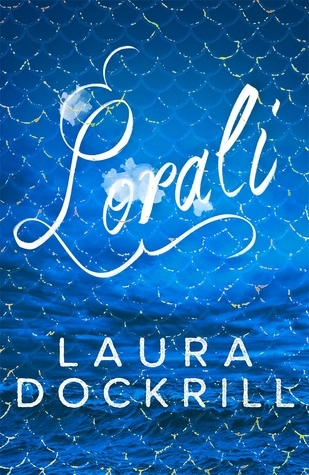 It hits you in all of the right places, with a compelling plot that will make you inclined to drop everything in your day until you have finished reading. 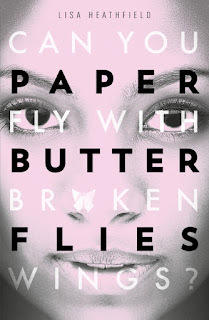 'Paper Butterflies' made me sob- and is the best book I have read in 2016. You cannot possibly go wrong with picking this one up.